This parent-created DVD is a tool for service providers. It is filled with in-home philosophies, strategies, creativity and resources, coupled with IEP strategies and resources, utilized by tenacious parents intent on ensuring their daughter with dual-sensory impairments would achieve literacy. It includes raw discussion of parents’ emotional journey – from grief and loss at first learning of her blindness and later of severe hearing impairments to a thirst for knowledge, action and advocacy. Follow along and learn what Dad and Mom did at home to learn, and then help teach, Braille and continuous learning to their daughter. What worked in the home to build a solid, early foundation for literacy? 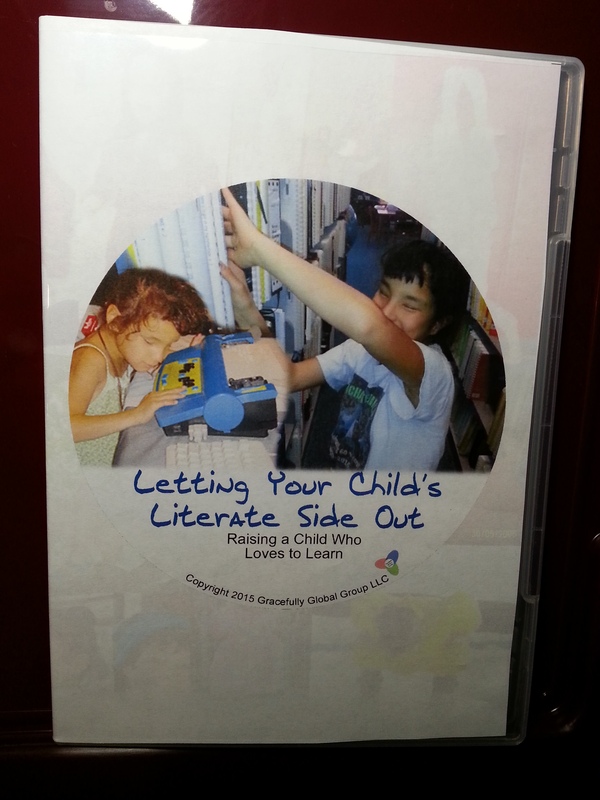 What school district-provided resources made a difference to the child? How can I help ensure high expectations are present for the children I serve? Thank you for your interest in spreading this important message to families of kids with visual disabilities and other special needs.